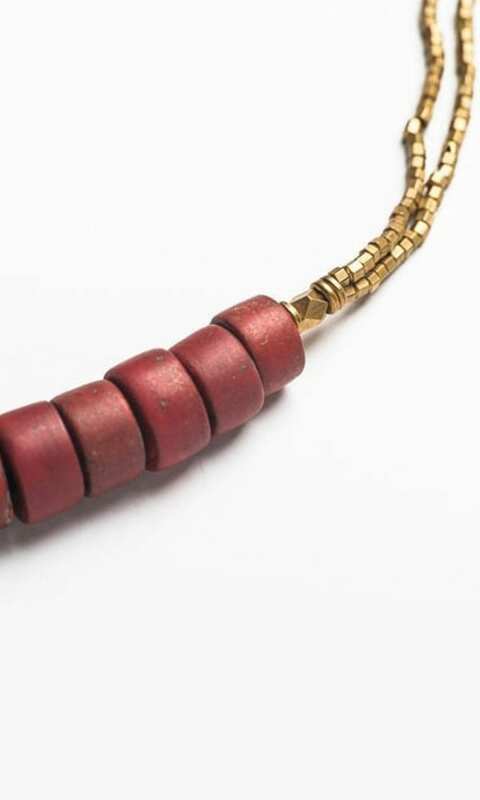 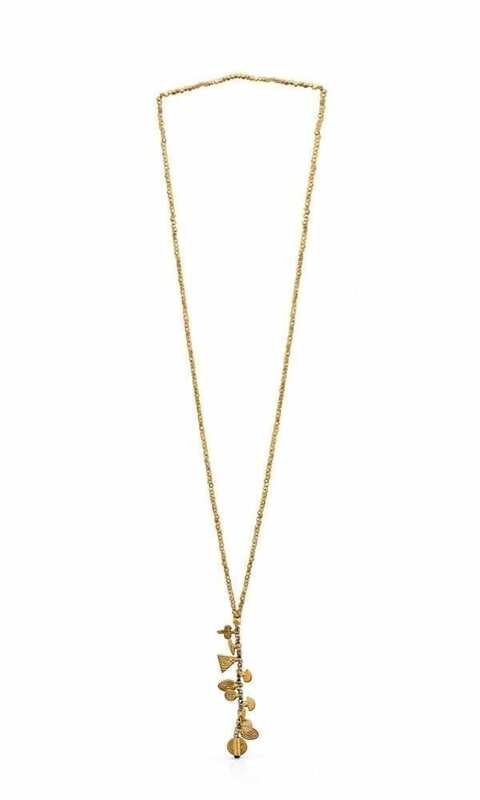 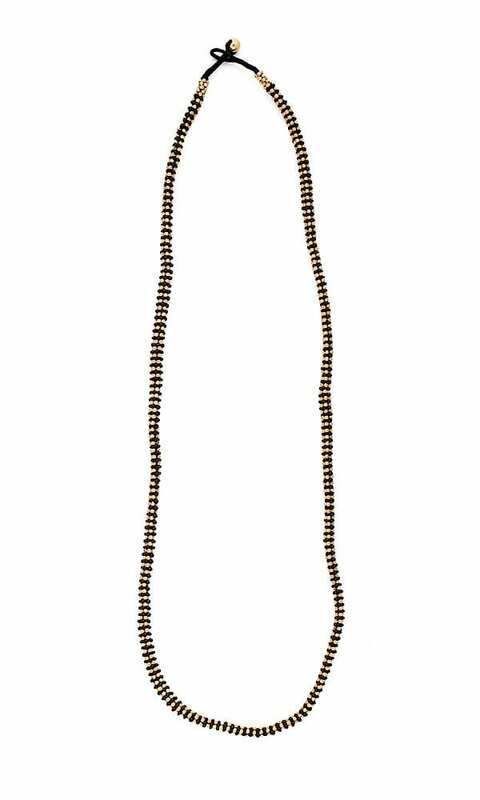 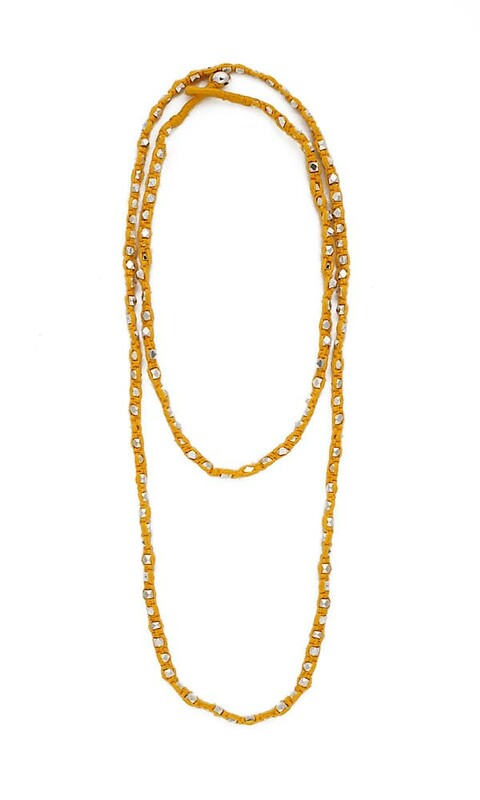 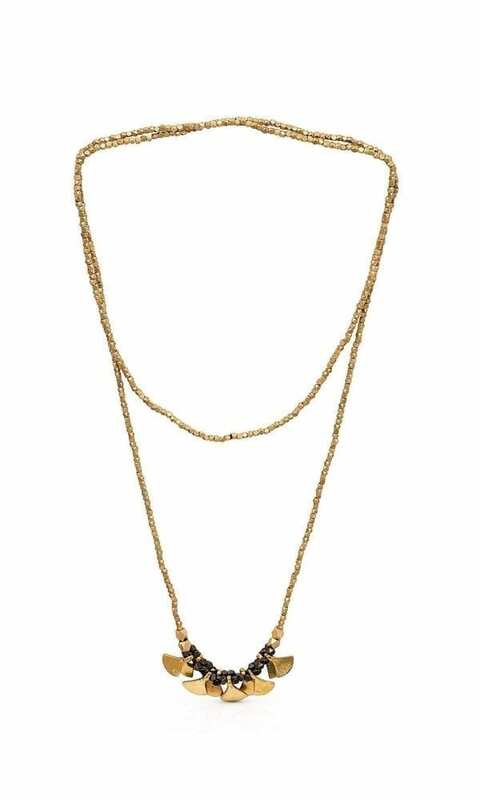 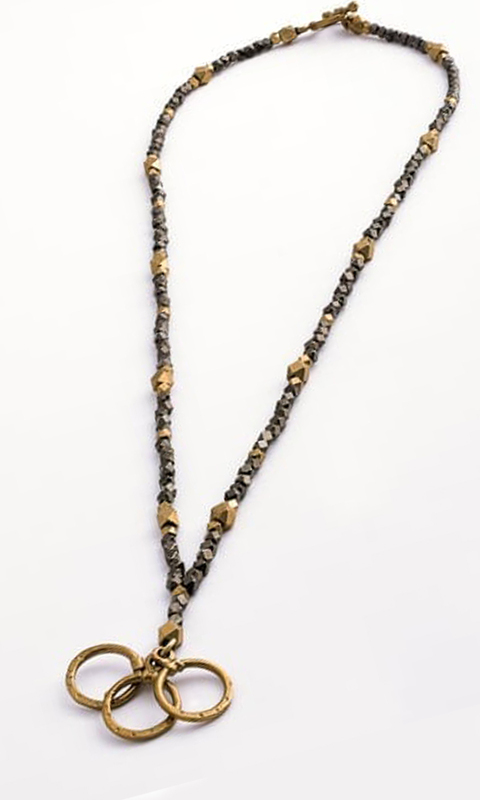 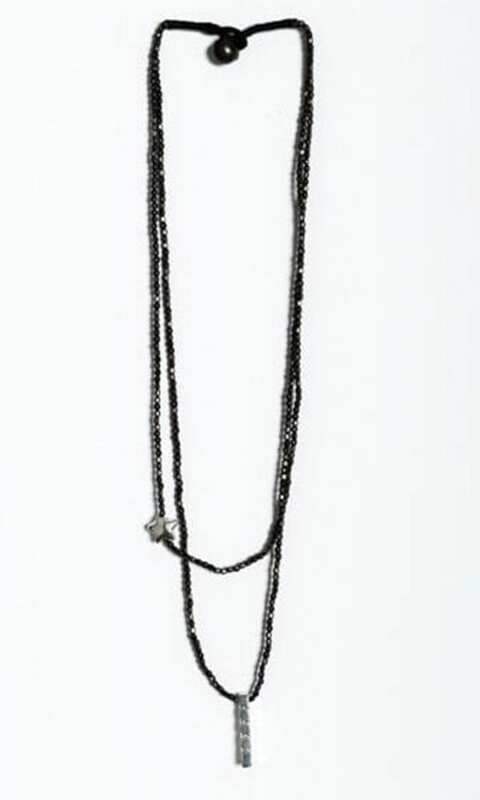 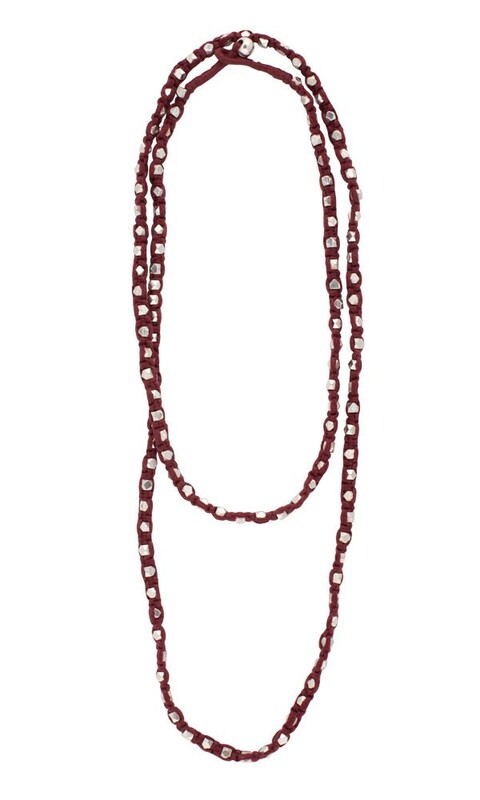 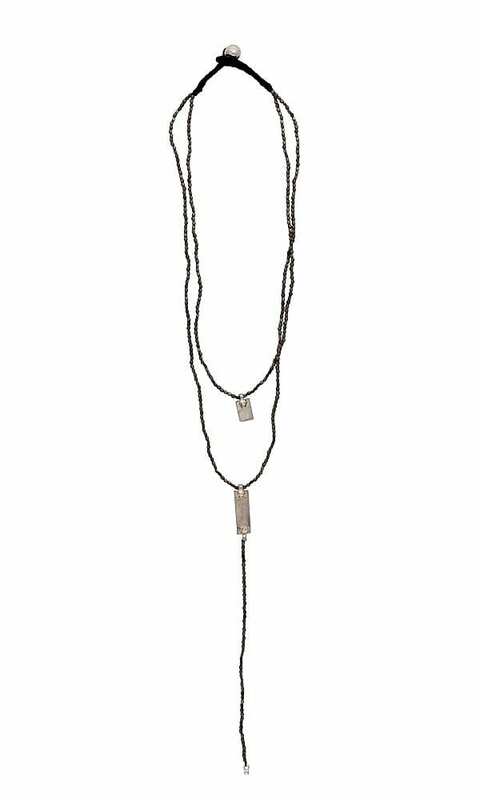 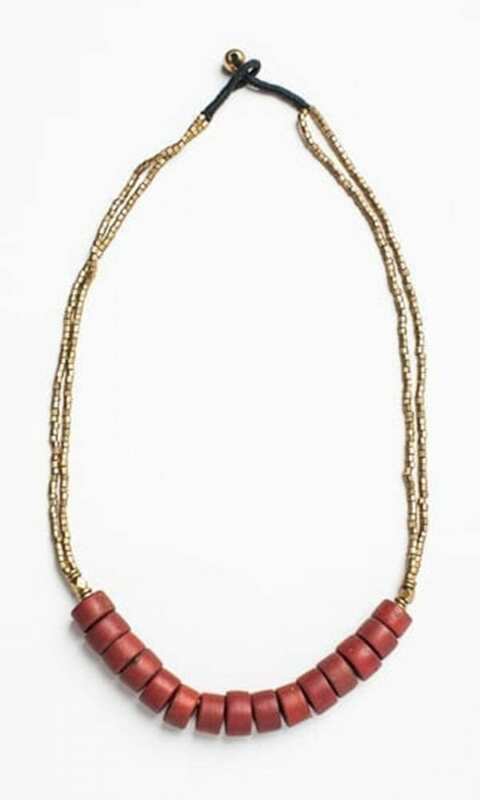 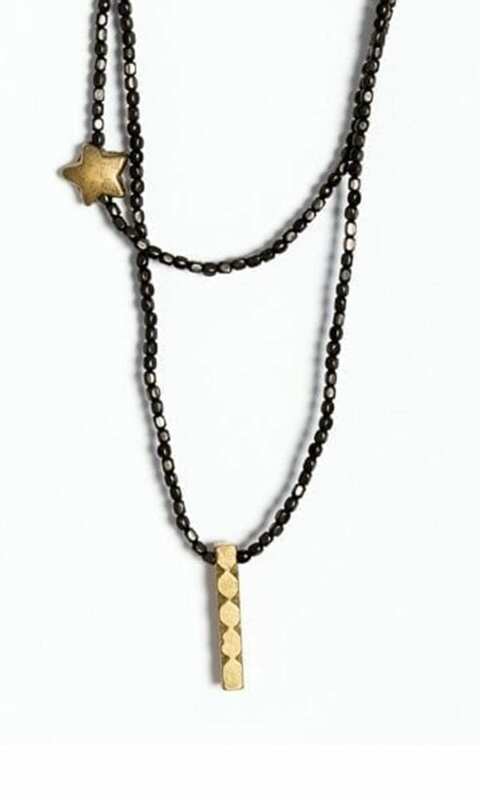 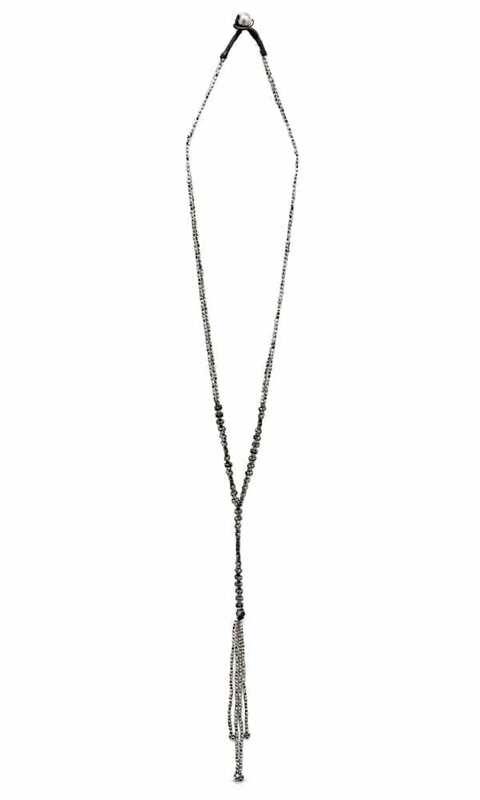 Dafni Necklace – A combination of brass and glass beads creates a versatile classic necklace. 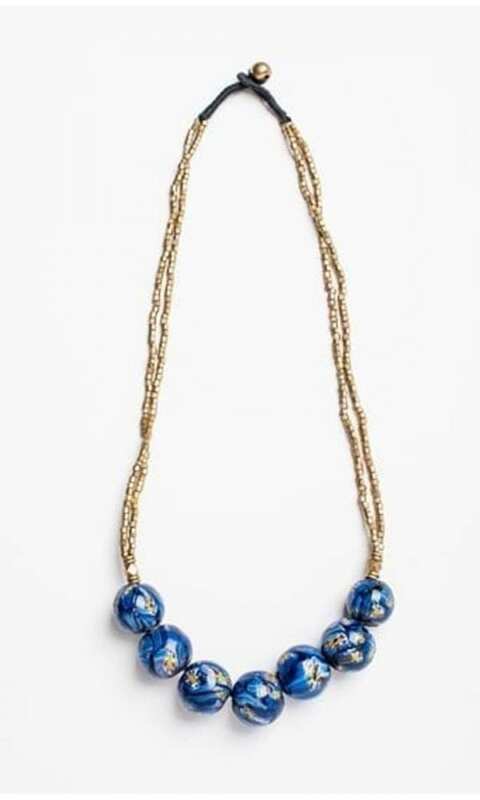 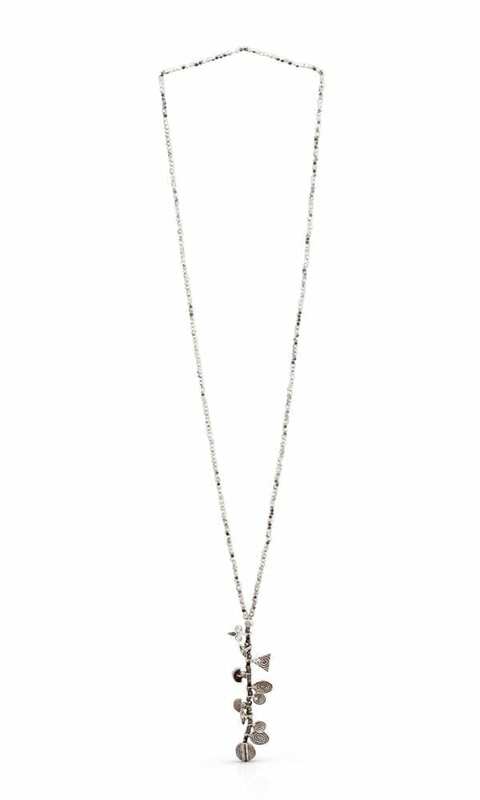 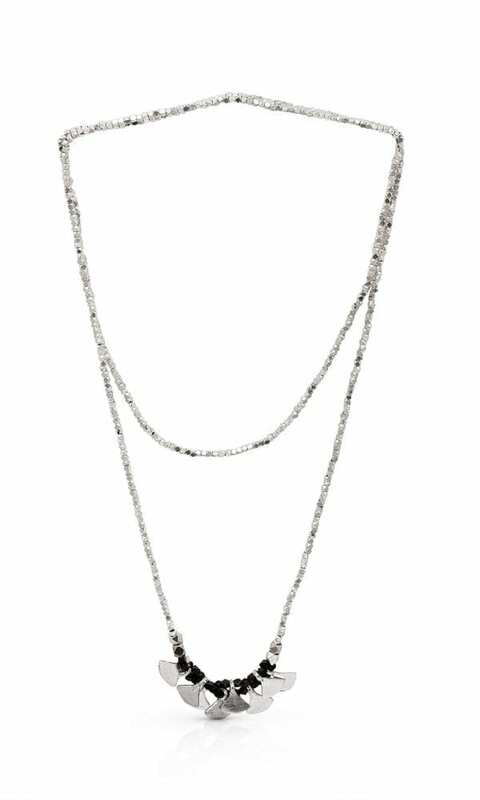 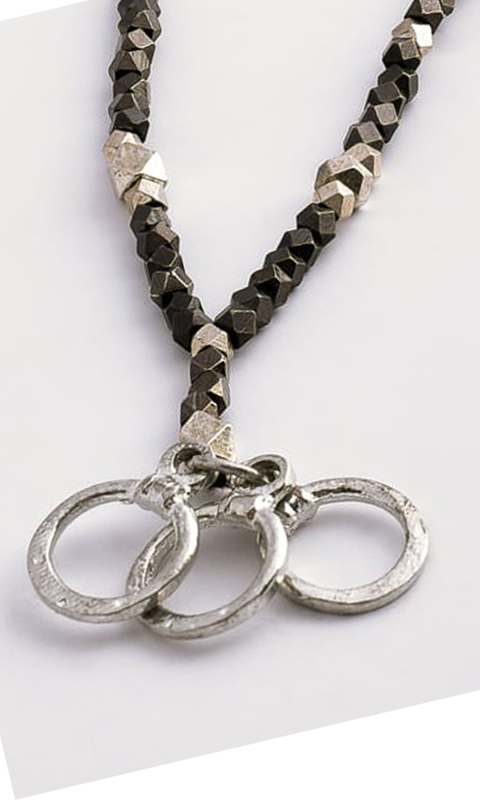 This necklace can be worn long or wrapped twice to get that layered look. 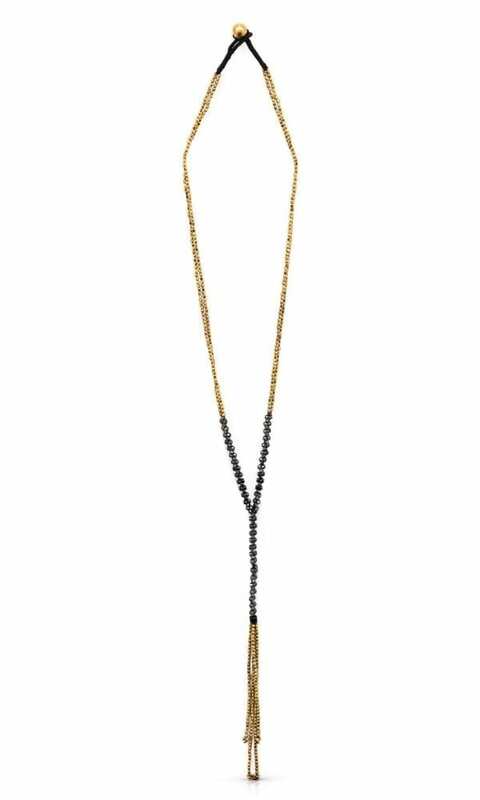 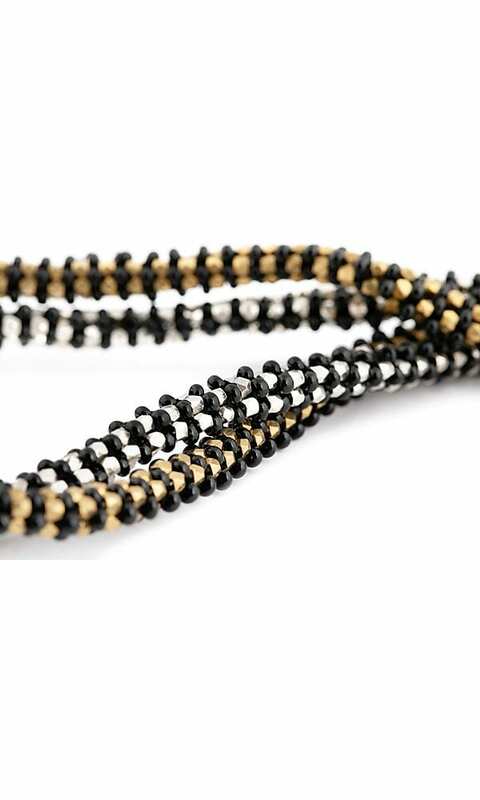 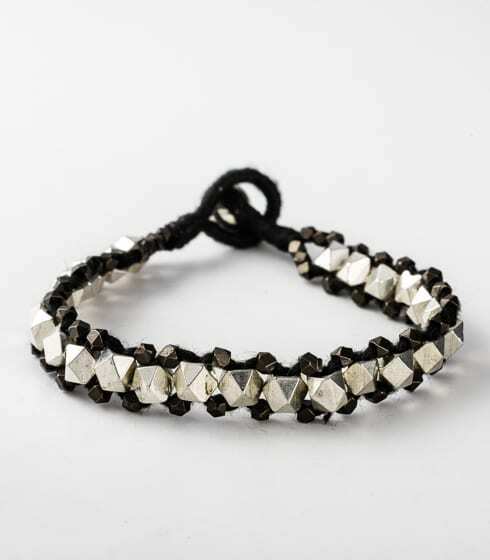 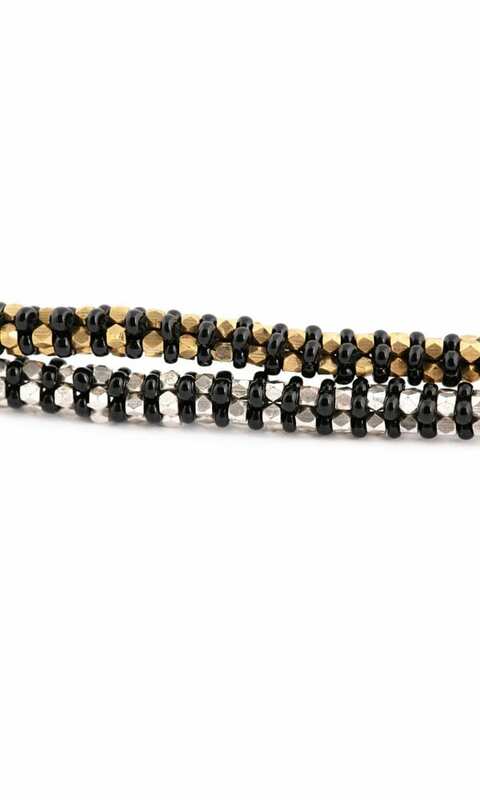 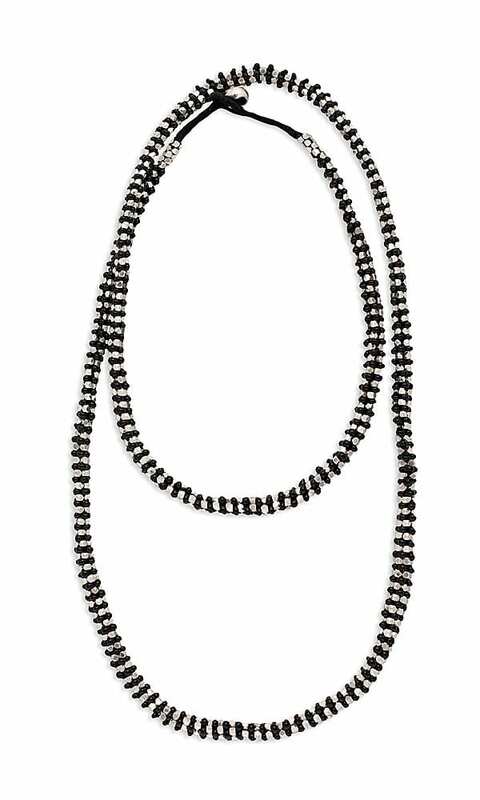 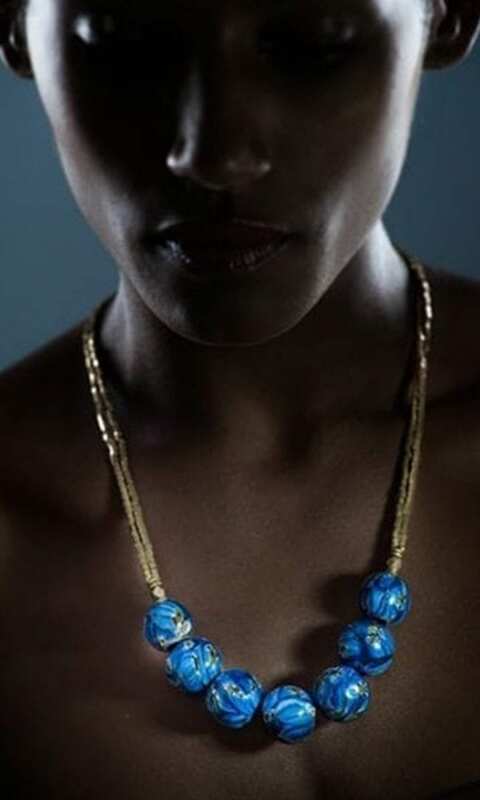 The Dafni necklace is available in two color combinations: gold-tone brass beads and black glass beads, silver plated brass beads and black glass beads.